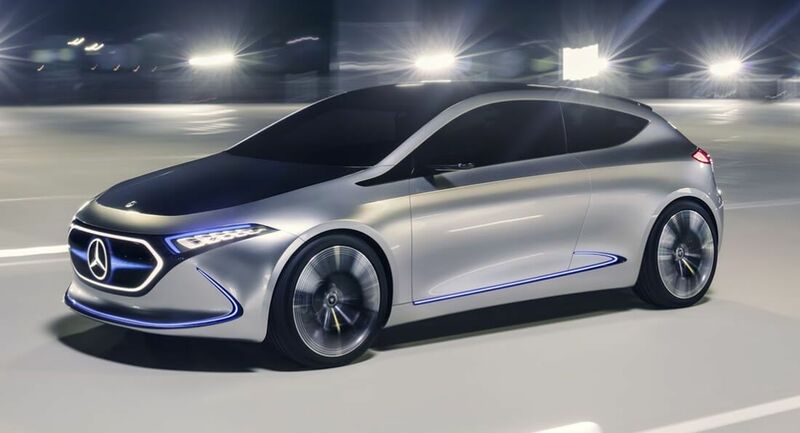 Mercedes-Benz is preparing not one, but two of its plants for electric vehicle production, as alongside Sindelfingen, it will build EVs at its Hambach facility, too. 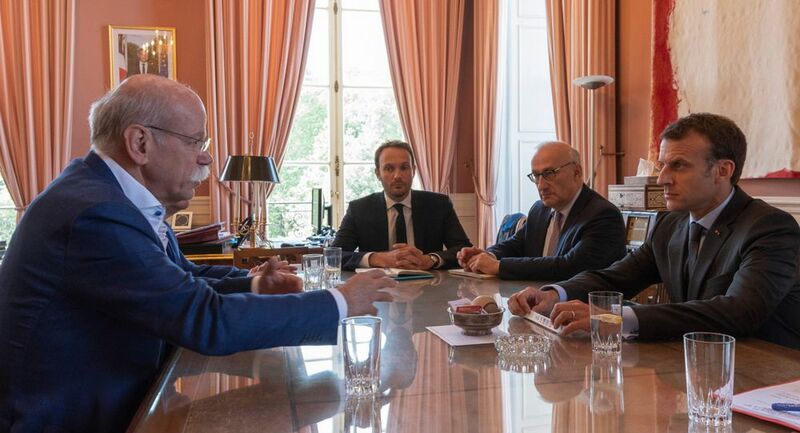 The latter was inaugurated in France back in 1997 by then President Jacques Chirac and Federal Chancellor Helmul Kohl. 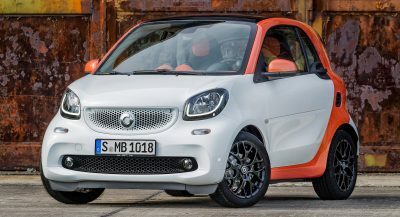 It has more than 800 employees and is tasked with manufacturing the Smart ForTwo. 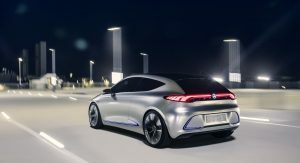 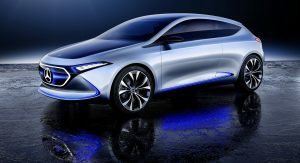 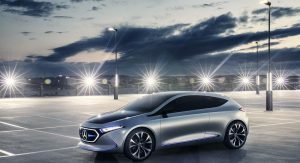 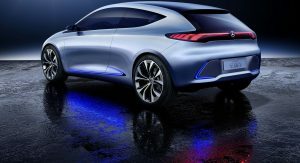 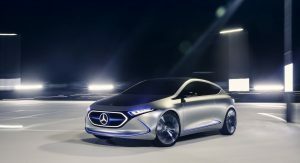 However, the production site will soon get a €500 million ($590 million) injection to prepare for the assembly of a Mercedes-Benz compact electric vehicle under the EQ brand. 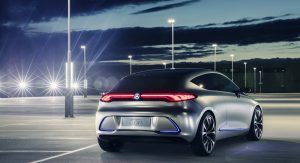 The money will be spent on the construction of new facilities, including a new body shop, and will also be used to reshape the site’s infrastructure. 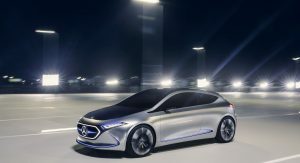 The foundation stone has already been laid, as Dieter Zetsche, Chief of Mercedes-Benz Cars and Chairman of the Board of Management at Daimler AG, met with French President Emmanuel Macron at the Elisee Palace, in Paris. 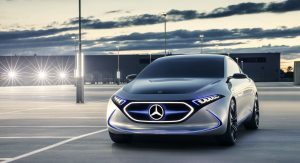 “The preparations for the new model in Hambach will start shortly”, Mercedes divulged, without specifying an exact date. 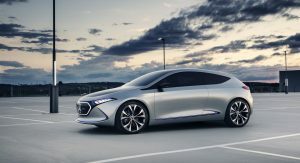 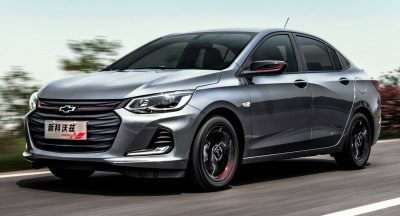 Previewed by the Concept EQA at last year’s Frankfurt Motor Show, the compact electric model will be part of a major offensive of all-electric vehicles under the EQ label, which will count more than 10 cars launched by 2022 in every size and shape, from Smart to large SUVs. 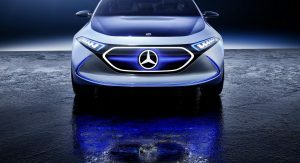 The pack will be led by the EQC, a battery-electric crossover that will be produced from 2019 in Bremen, and shortly after at BBAC, a Daimler-BAIC joint venture. 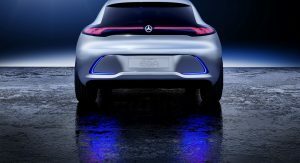 Besides the Bremen, Sindelfingen and Rastatt facilities in Germany, Hambach in France and the BBAC in China, EQ-branded cars will also be made in Merc’s plant in Tuscaloosa, USA. 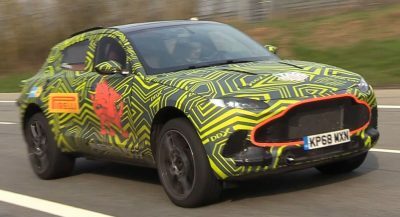 NICE TO SEE THEY’RE WORKING ON A COUPE.